Samples of websites created by Today Data & Web Services, Inc.. Today Data and Web Services,Inc. Today Data's websites cover a wide range of industries and types of sites. 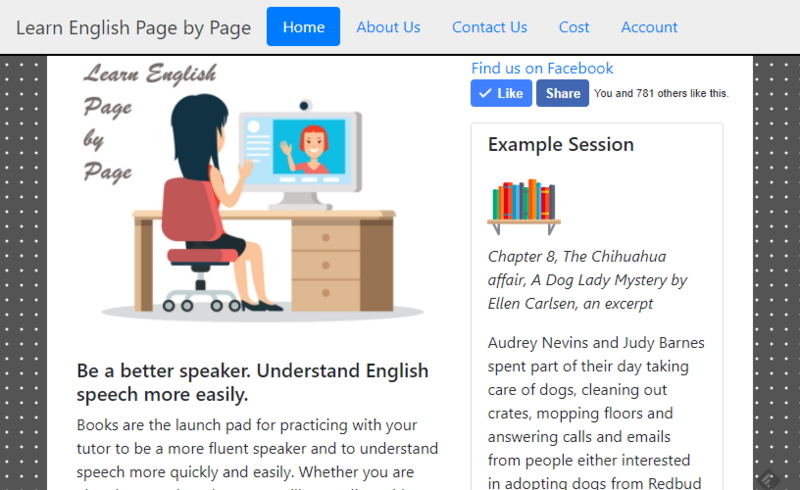 Learn Page by Page uses popular fiction as a launch pad for learning English as a foreign language. 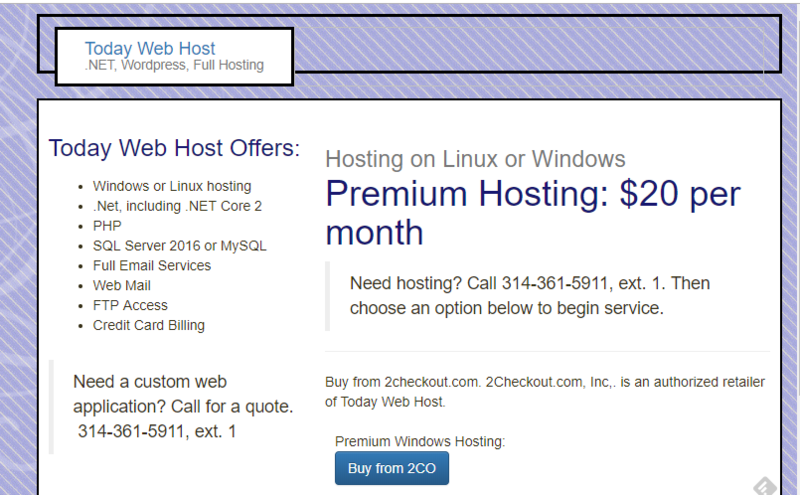 Today Web Host provides hosting services for Windows and Linux, including Wordpress. Guardian Harvest helps produce growers comply with third party audit schemes such as GLOBALG.A.P. Today Data worked with Guardian Harvest in implementing online forms for recording audit information. Atlantic Electric Supply is a leading electrical distributor in the Washington, DC metropolitan area. Celebration Studios' website displays the artist's sculptures and bas reliefs in bronze, paintings in oil and acrylic, and drawings. A site created by a nurse to address health and other issues of women going through divorce. Pro-Pride Contractors provide roofing services. 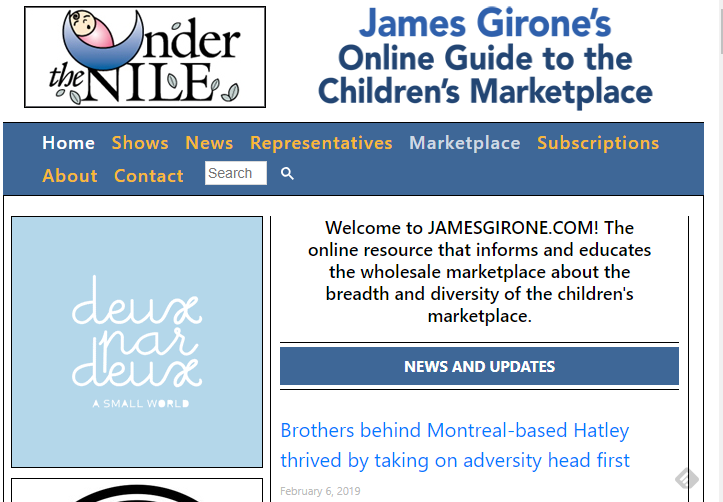 This site is owned, operated, and created by Today Data to provide an ad server for web publishers. This site was created for the campaign for US representative of Bill Haas.